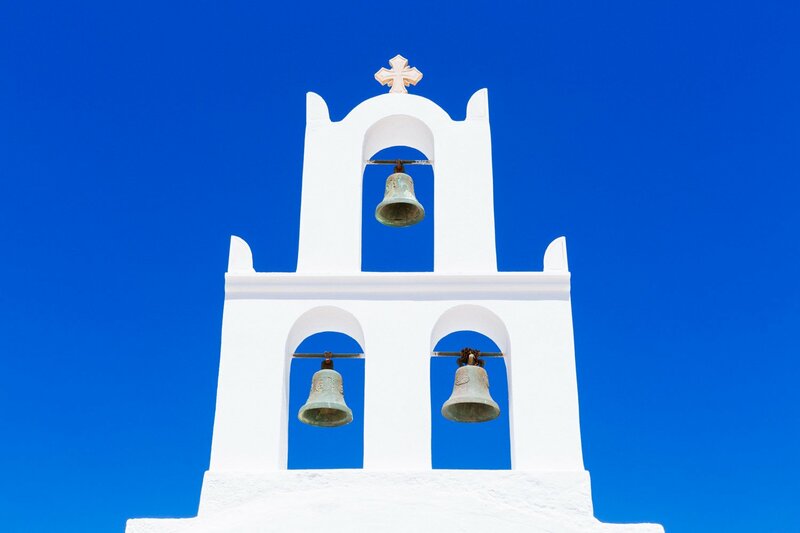 Santorini photo tour is offered in four variations, as a starters choice! Choose between 2, 4, 6 or 8 hours depending on your available time. You are booking a private photography tour in one of the most iconic and unique landscapes of Greece. 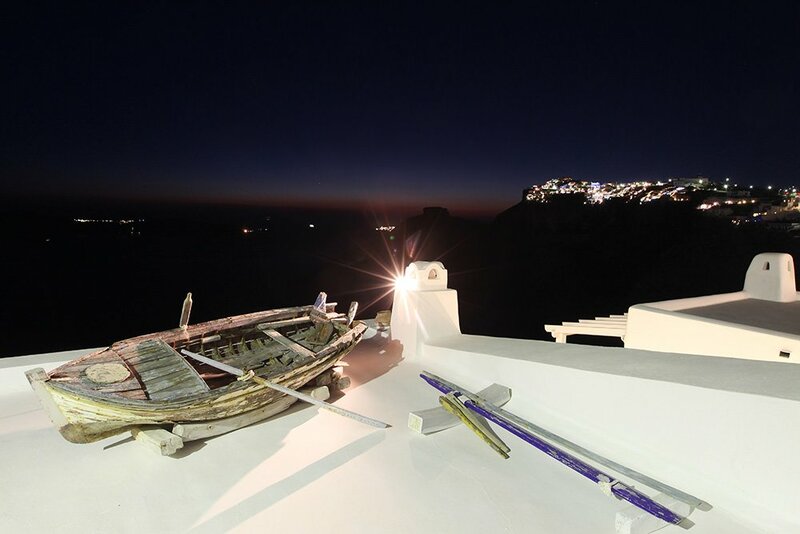 We provide a choice of morning or evening departure for your Santorini Photo Tour. Starting from Fira we walk this unique village streets photographing the unique island’s view of the caldera. 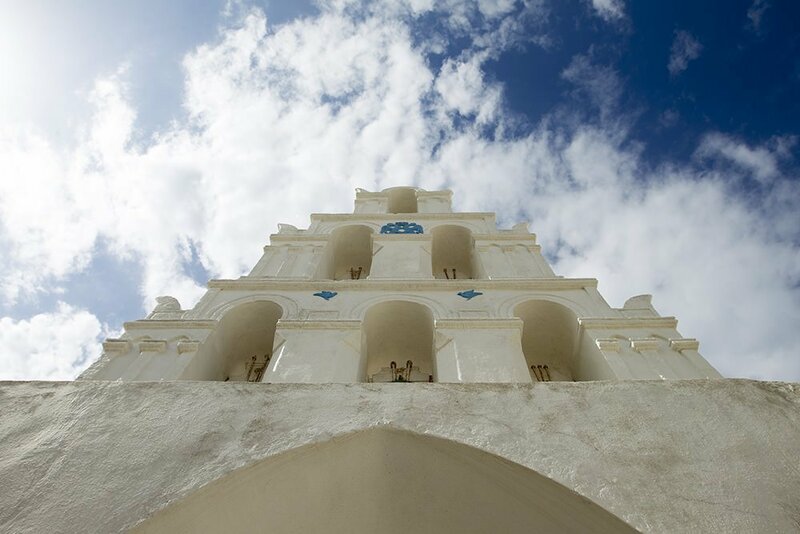 Enjoy photographing traditional houses, blue sky – white houses as a backdrop. Your tour guide – professional photographer will guide you into breath-taking landscape photography. Starting from Fira we walk this unique village streets photographing the unique island’s view of the caldera. Enjoy photographing traditional houses, blue sky – white houses as a backdrop. Your tour guide – professional photographer will guide you into breath-taking landscape photography. We continue our tour with an a/c vehicle to majestic Oia village, which everybody is talking about. Enjoy a walk thru Oia unique anarchy built roads as we visit some of the most picturesque views found in Santorini. We offer hotel pickup & drop-off on this photo tour. Starting from Fira we walk this unique village streets photographing the unique island’s view of the caldera. 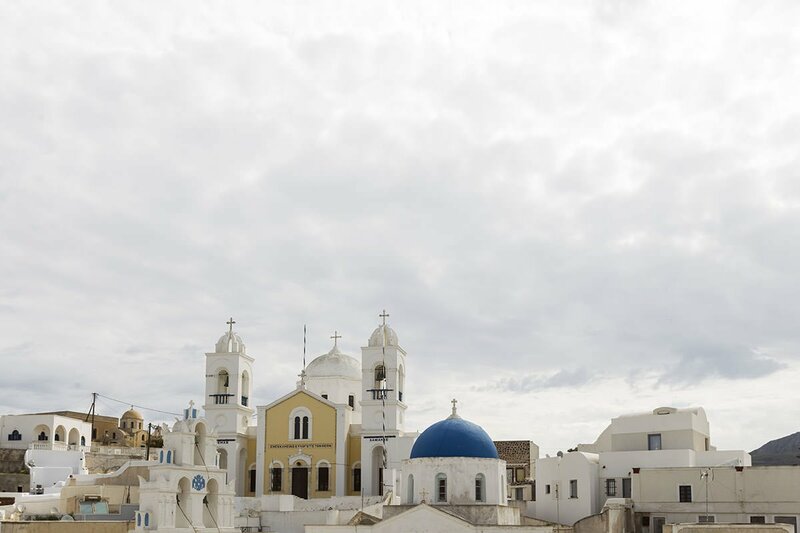 Enjoy photographing traditional houses, blue sky – white houses as a backdrop. Your tour guide – professional photographer will guide you into breath-taking landscape photography. We continue our tour with an a/c vehicle to majestic Oia village, which everybody is talking about. Enjoy a walk thru Oia unique anarchy built roads as we visit some of the most picturesque views found in Santorini. 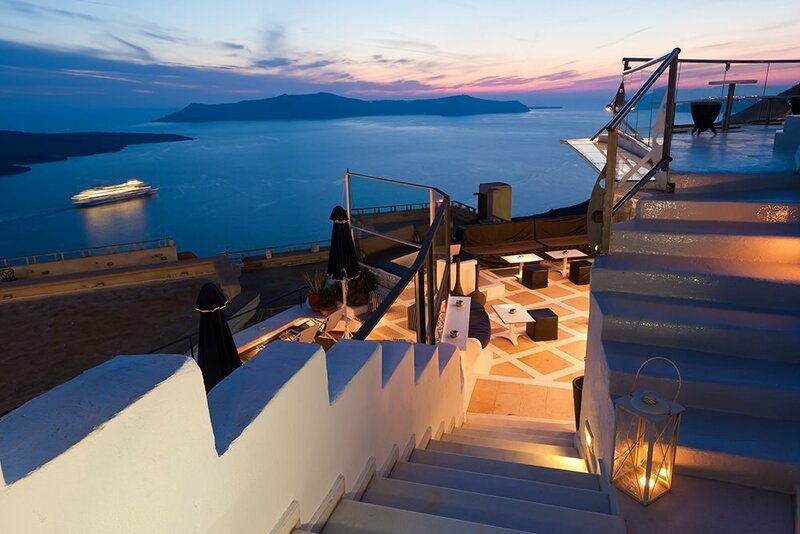 On this 6hrs private tour, you will enjoy a drive in the mainland of Santorini exploring some traditional villages. We offer hotel pickup & drop-off on this photo tour. 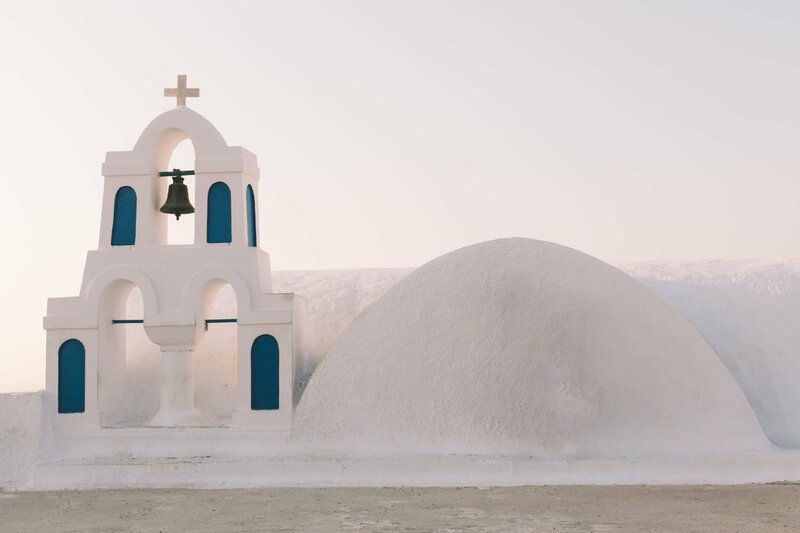 Our most enjoyable photography tour in Santorini as we start early in the morning, explore most of the islands architecture and finish off with a magical sunset shoot only to be found in this Aegean island. Starting from Fira we walk this unique village streets photographing the unique island’s view of the caldera. Enjoy photographing traditional houses, blue sky – white houses as a backdrop. Your tour guide – professional photographer will guide you into breath-taking landscape photography. 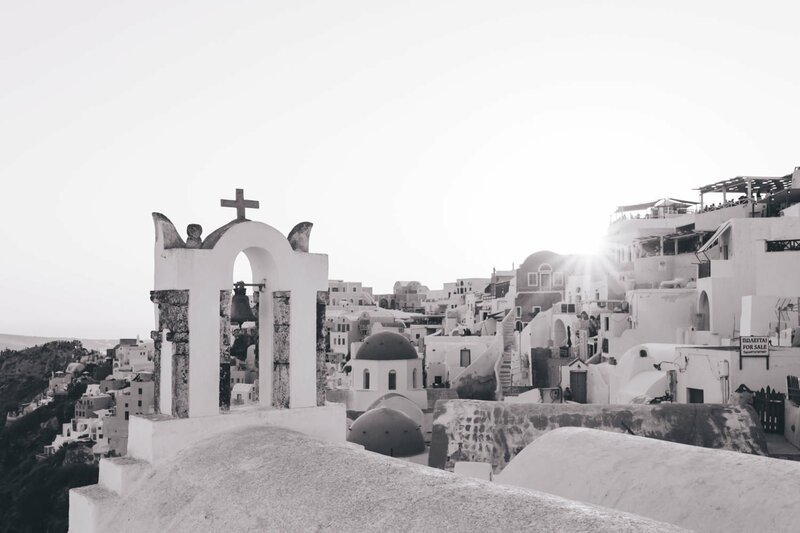 We continue our tour with an a/c vehicle to majestic Oia village, which everybody is talking about. Enjoy a walk thru Oia unique anarchy built roads as we visit some of the most picturesque views found in Santorini. 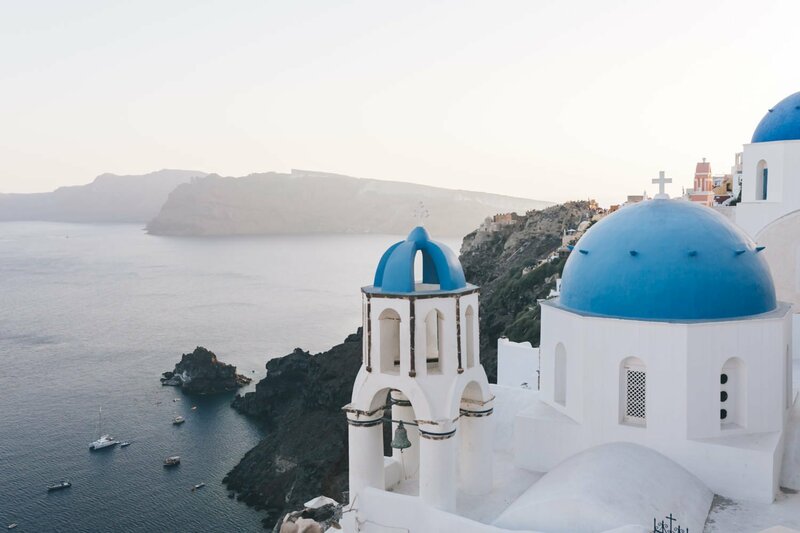 On this full day private tour, you will enjoy a drive in the mainland of Santorini exploring some traditional villages. We offer hotel pickup & drop-off on this photo tour. 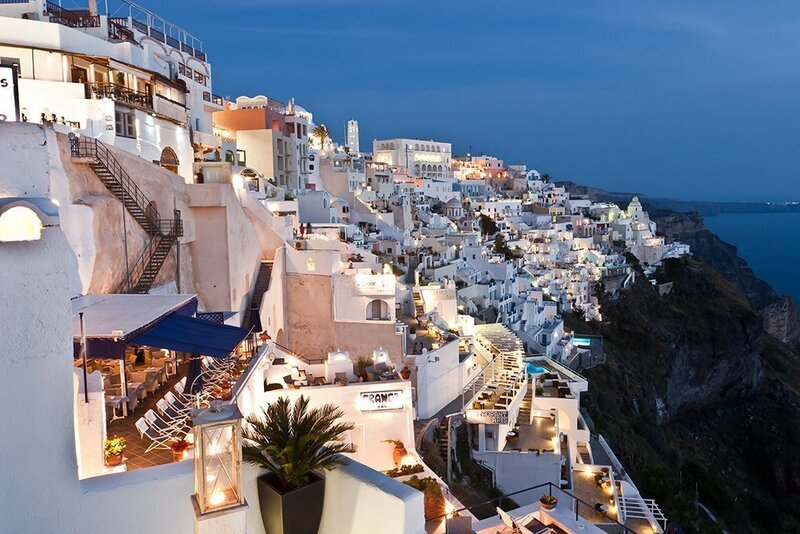 Santorini island mostly sunny with almost 300 days of sunshine! 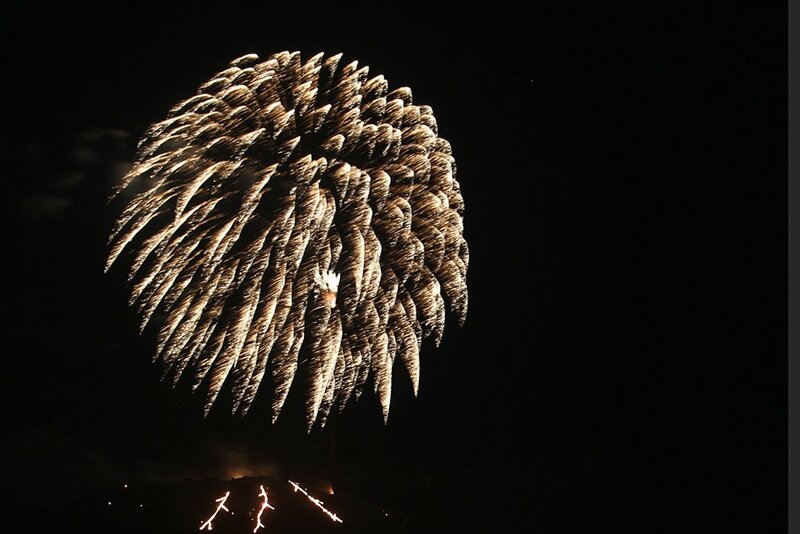 Be sure to wear comfortable light clothes and walking shoes. Bring along your camera, dslr, mirrorless, point and shoot or even your mobile phone. This tour is open to all photographers! We provide these Photography Tours daily. Expect to walk in pavement roads, but also on uneven paths with a small elevation (caldera region) during a two, four or six hours walking photography tours. During summer, we will take short stops, drink lot’s of water and try to protect ourselves from heat and sun. We start at a convenient time, Morning Photo Tour starts at 09:00, while the Evening Photo Tour starts mid day to end near sunset time, depending the season. 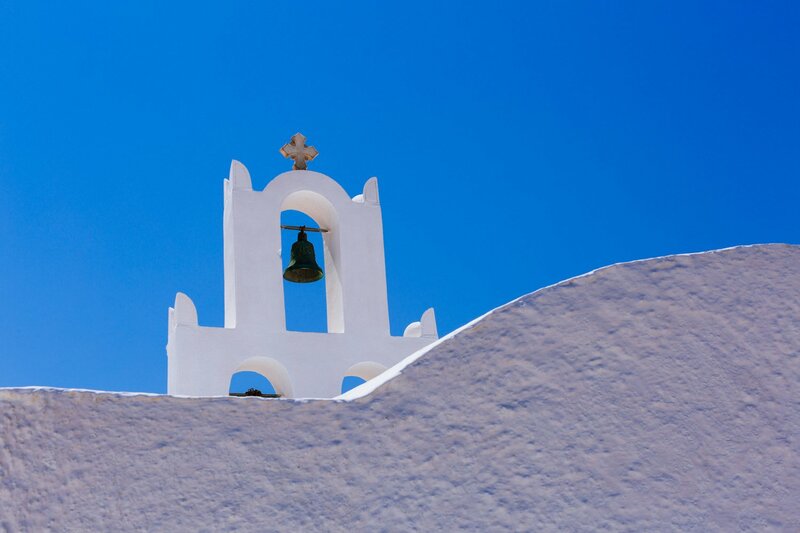 Our Santorini Photo Tours are scheduled up to 4 participants. Minimum 1 participant. 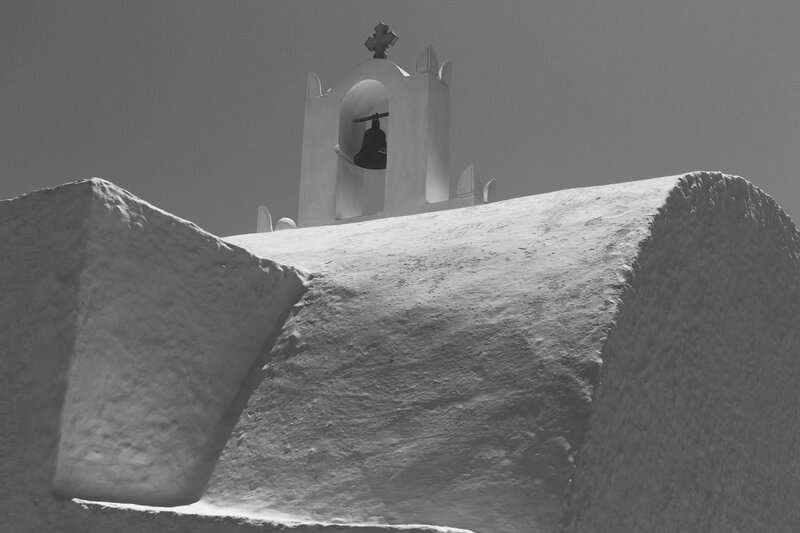 Santorini Photo Tour is held every day at 09:00 and 14:00, throughout the year. 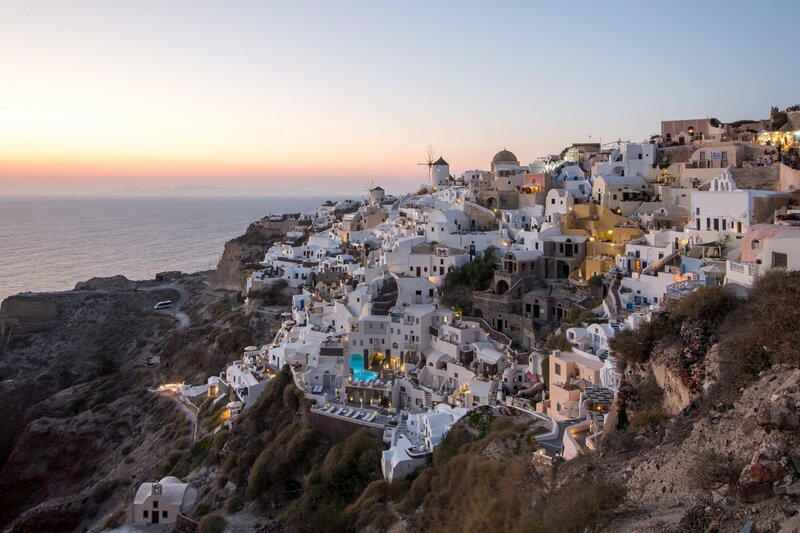 This is an easy paced walking tour in several places at Santorini island.